Watch this video by an experienced Stillwater injury lawyer to find out what’s important to know when choosing a bicycle accident attorney. If you’re involved in a bicycle wreck, you need to hire a lawyer as soon as you can. The question is, how does one select a competent attorney or lawyer for their bicycle case? You need to find an attorney that has experience in this area. You need to search for that type of person. You need to find an attorney who will get you to the medical care provider you need to become healthy and will get you to a specialist if you need to. You need to find an attorney that will fight for you. You need to find an attorney that understands your situation and how difficult it is to be injured and still try to maintain your lifestyle. I think the most critical thing you have to do is find the lawyer you feel comfortable with. Find the lawyer that understands you, and that you feel confident with. You don’t want a lawyer who will take your case and refer it to a young associate and you never see the lawyer you felt safe with again. 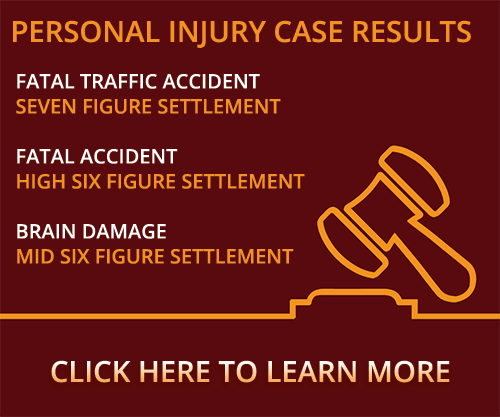 Were you or a loved one seriously injured while out on a bike ride and have questions about choosing a bicycle accident attorney for your claim? Contact a Stillwater bicycle accident lawyer at Murray Law Firm today for a free confidential consultation and case evaluation. Let our experience work for you.